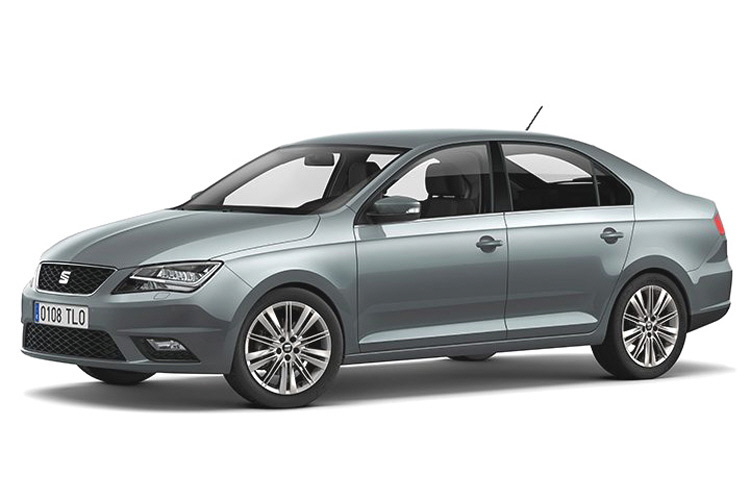 The Seat Toledo looks like a four-door sedan, but with its large rear door it is much more practical for families than it first looks. 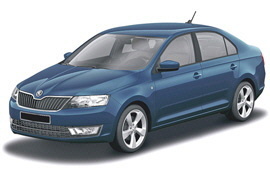 The trunk is larger than in many estates, and the Toledo also has a lot of rear legroom. The spacious dimensions of the Toledo allow a luggage compartment with 550 liters of volume, which is larger than the one of the Peugeot 508 Estate and even 170 liters more than the standard hatchback VW Golf.